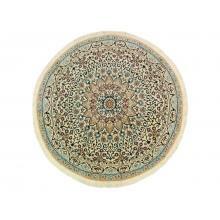 An elegant circular rug to make dramatic change to decorating scheme. 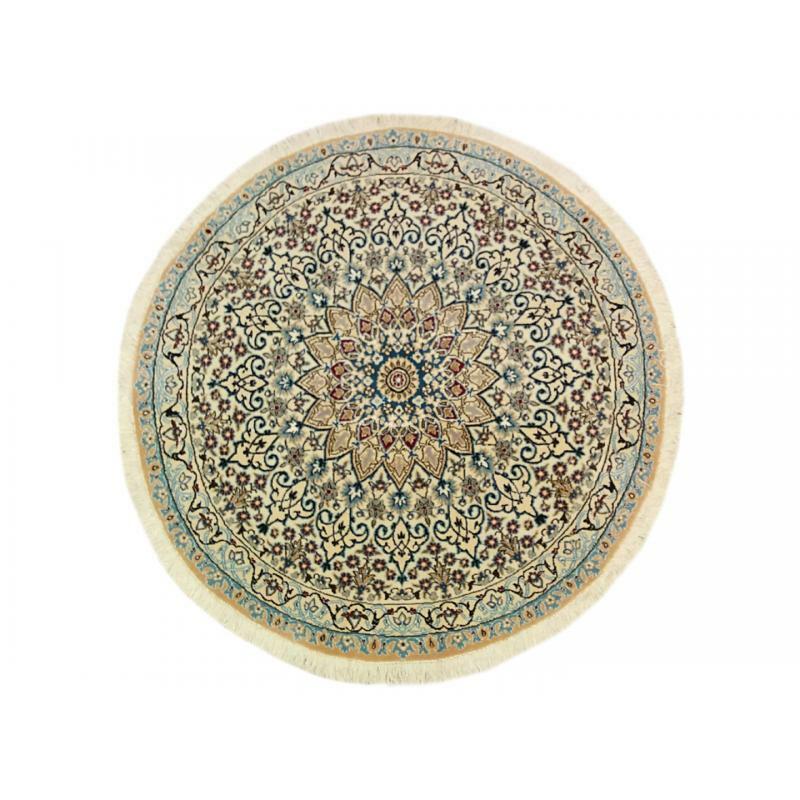 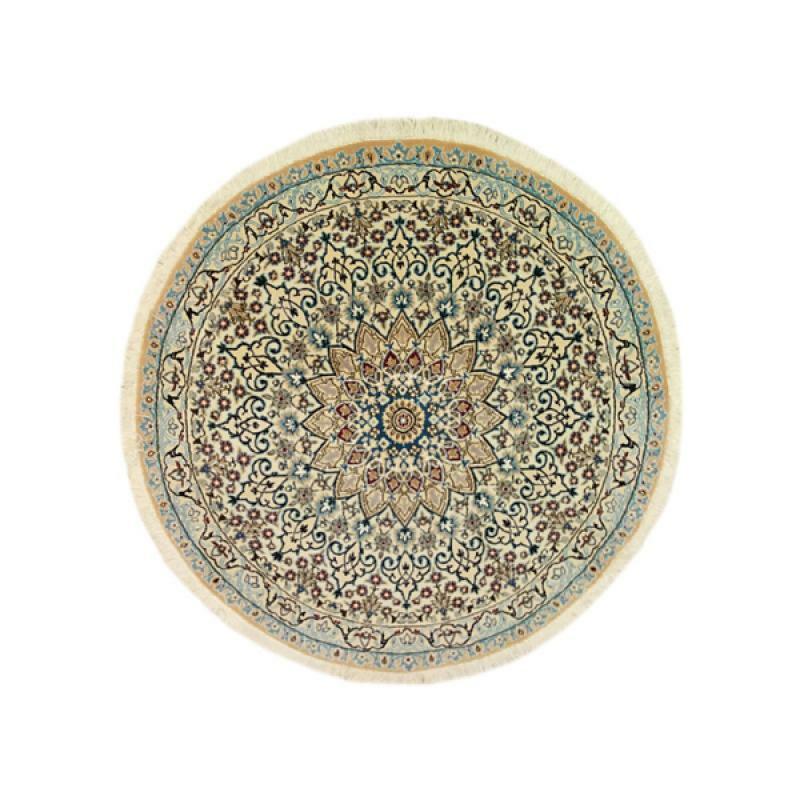 This traditional Naein Circle is hand knotted with unique details and color to enhance the your flooring. 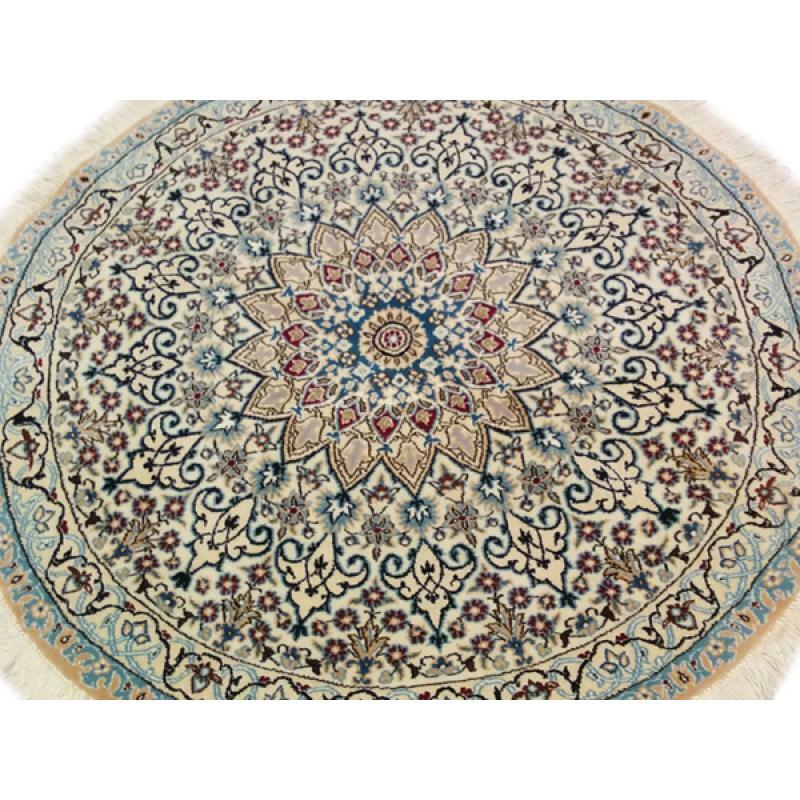 Measuring, 3'6" x 3'6" ft., The medallion design is finely woven with superior quality wool and will definitely give a royal touch to your home.